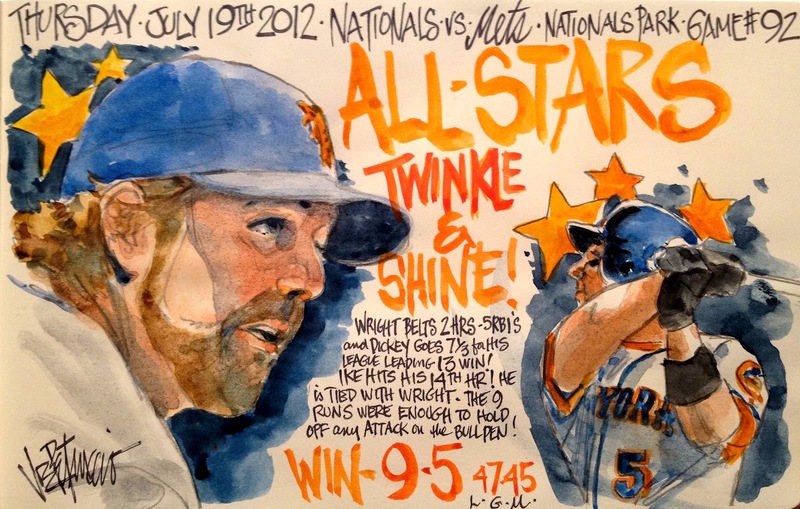 My Mets Journal: R.A. Dickey Gets 13th the Wright Way! Good win. They are staying above 500! 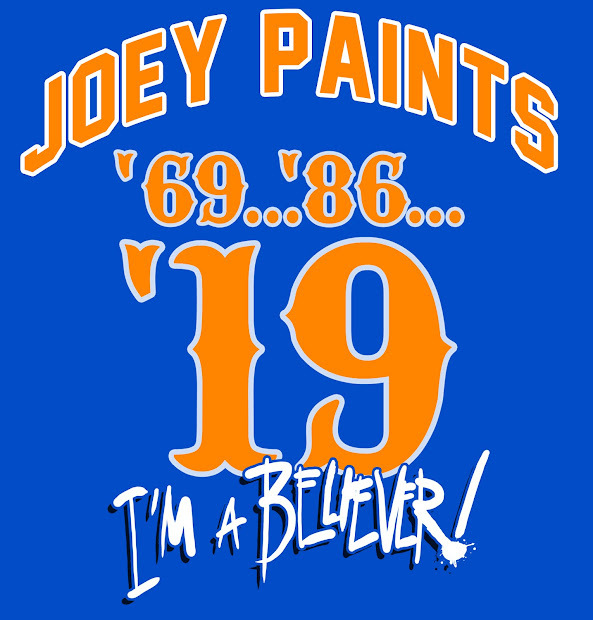 Thanks for the recap and the art again Joe!